Enjoy these Private Morocco Tours to combine the incredible history and culture with the amazing nature of the Sahara Desert and the Atlas Mountains. Our Morocco Tour Packages allows you to Live in the laps of history and explore the Imperial Cities, Tour Casablanca, Rabat, Meknes, Fez, and Marrakech. Enjoy the nighttime desert celebrations, Morocco has it all. 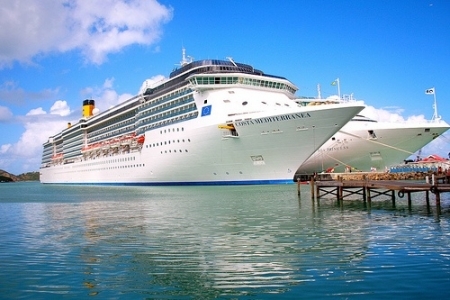 Thrilling adventures to relaxing sojourns Memphis Tours delivers it all. 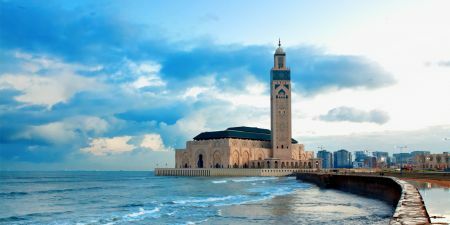 Enjoy casablanca vacation in this Morocco 5 day itinerary visiting Casablanca and Marrakech. Book Your casablanca vacation package and enjoy the best of Morocco! Enjoy Morocco and Explore Morocco Tour From Marrakech like never before. 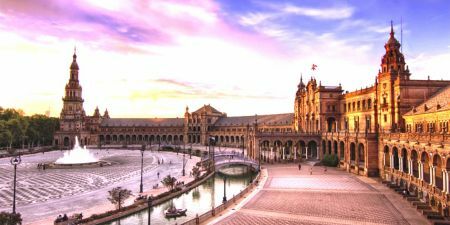 In this Morocco 8 Day Tour you will visit the breathtaking Imperial Cities of Morocco from Marrakech such as Fez, Meknes, Volubilis, and Rabat. Get introduced to The Moroccan culture, the history, the local inhabitants, Moroccan food and local experiences. Book your tour Now! 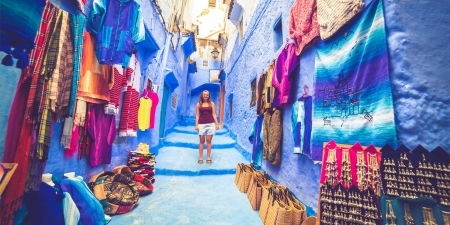 Enjoy your Morocco Imperial Cities Tour to Live in the laps of history and explore the charm of Morocco in this morocco 8 day tour, the local inhabitants, the food and local experiences. Heading to Rabat before exploring the ancient history of Fez and Meknes. Move on to the amazing Marrakech to visit its landmarks before driving back to Casablanca for flying home. This Morocco imperial cities and desert tour will take you to explore the famous Imperial Cities and Morocco Desert on this unforgettable 9 days adventure visiting Rabat, Fez, Atlas Mountains before traveling south to Marrakech, the desert in Ouarzazate and more! Morocco is a ruch country is history and culture, both natural landmarks and ancient history. The majestic heights of the Atlas Mountains. The stark expanse of the Sahara Desert. Its miles of glittering coastline giving way to vibrant, culture-rich cities like Rabat, Fez, and Marrakech. Andalusia Morocco private tours will take you to explore the magnificat cities of Tangier ,Fez ,Rabat ,Casablanca and Chefchaouen: Morocco’s “Blue Pearl” exploring the great ancient history and amazing nature of Morocco which is standing among other destinations.